In every state in the nation, bills are being proposed that would alter use-of-force policies and training for police officers. 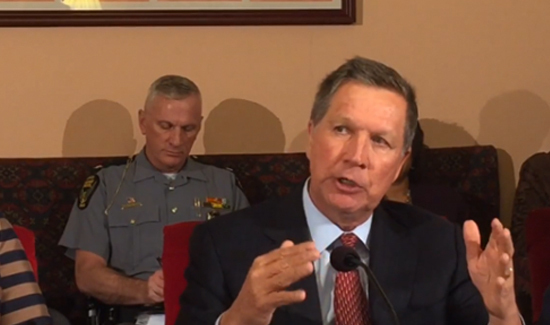 Ohio Governor John Kasich is the latest politician to jump into the act. He’s proposing a statewide standard for officers on “lethal force” practices.